Brunswick County 4-H TiLT youth volunteer teaching program trains youth volunteers age 13-18, in Bolivia at the N.C. 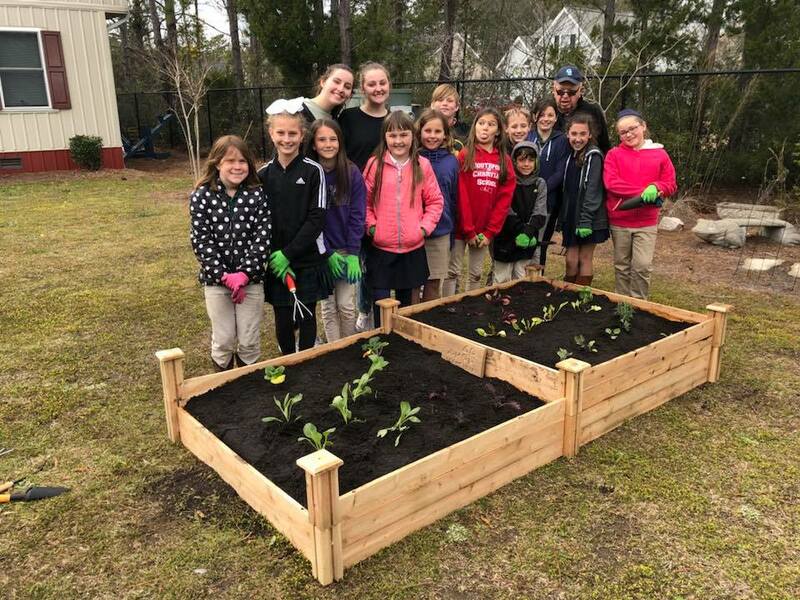 Cooperative Extension of Brunswick County office, to deliver in-school, after-school, and summer programs that teach healthy living, STEM, good stewardship, and environmental awareness of the resources in Brunswick County. Average volunteer commitment ranges from 20-100 hours of volunteer time in a year. 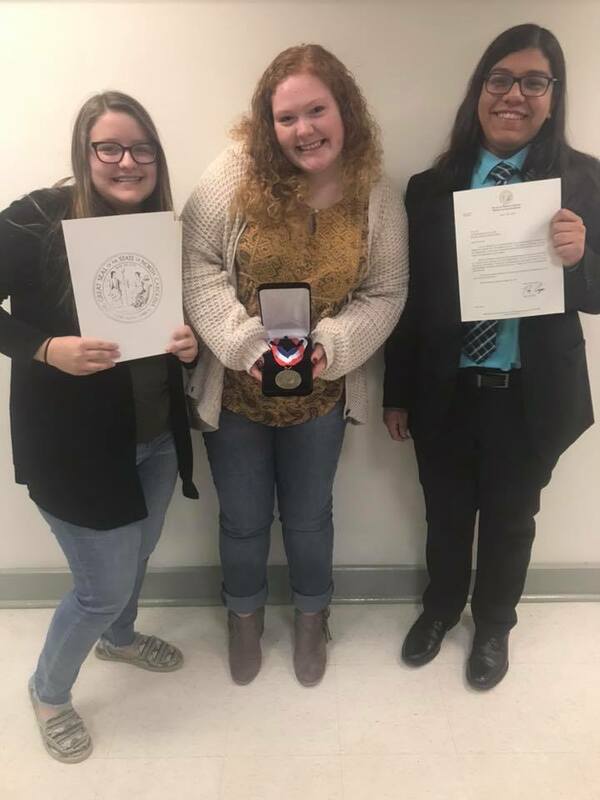 Our 2017-2018 youth won the Governors’ Service Medallion Award for volunteer service, and serve as NC 4-H Healthy Living Ambassadors. 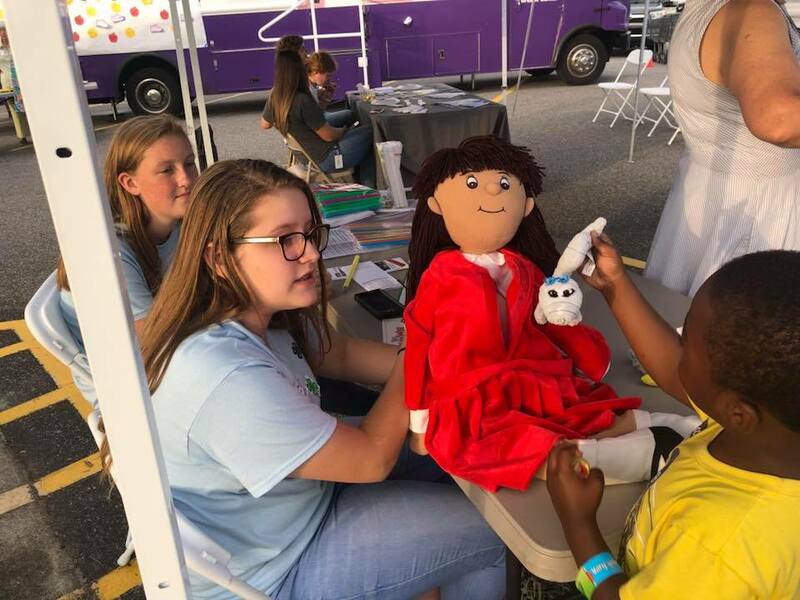 Our 2018-2019 group of TiLT youth volunteers, currently focus on teaching 4-H Healthy Living Curriculum and are students from Early College High School, Home-school, and South Brunswick High School, any group wishing to form a 4-H Teens in Leadership Training youth volunteer club can receive training and be assigned a group youth to teach. The 4-H staff would be glad to work with you in establishing a 4-H youth volunteer teaching club in your 5th grade – high school classrooms. Contact Angie Lawrence angie_lawrence@ncsu.edu for more information! Also, check out our current TiLT brochure 2018.